We are happy to be a part of GiveNOLA day this year on May 3rd! 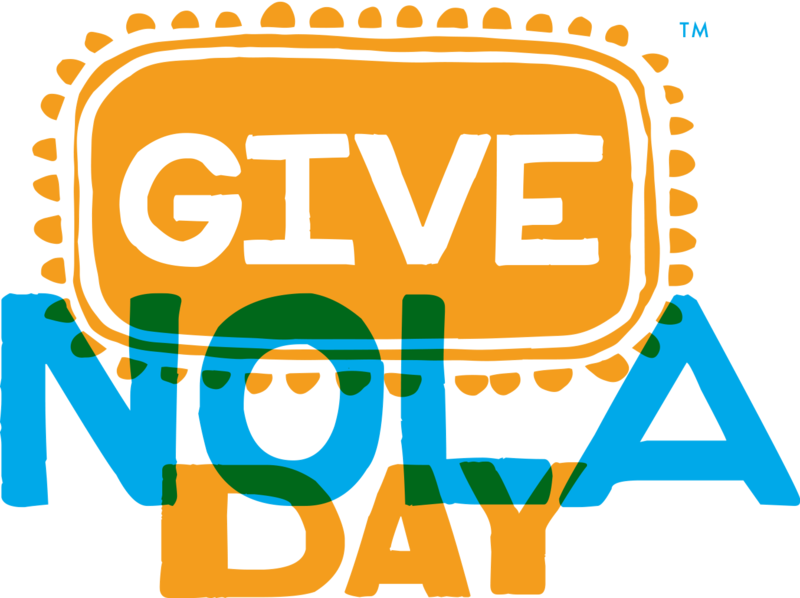 GiveNOLA Day is the community’s one-day, online giving event to inspire people to give generously to the nonprofit organizations who make our region a stronger and thriving community for all. Be sure to mark your calendars and help SOLA on May 3rd from midnight to midnight!